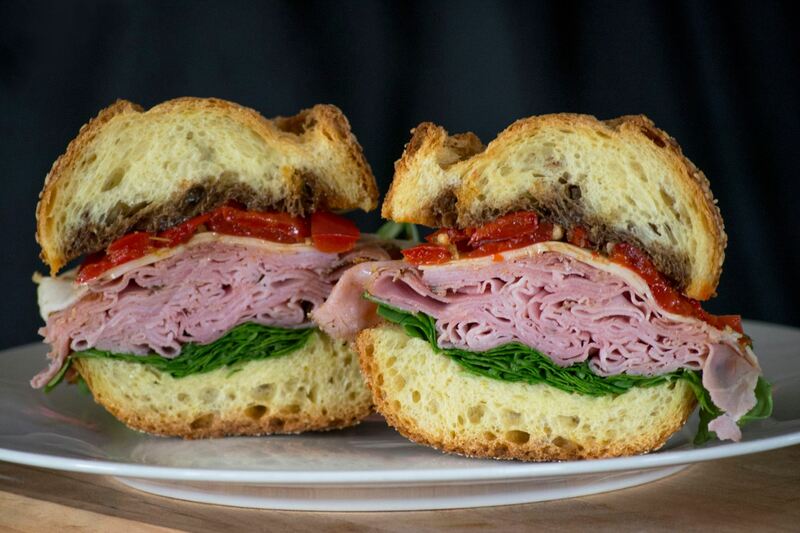 The gourmet deli at Joe Leone's features a diverse and carefully selected assortment of high quality deli products. They offer a collection of meats, cheeses, fresh Italian sausage, store made roast beef and turkey breast, and of course, fresh mozzarella made daily by specialists trained by Joe himself. Click here to see Joe Leone's Sandwich, Salad and Soup Menu!